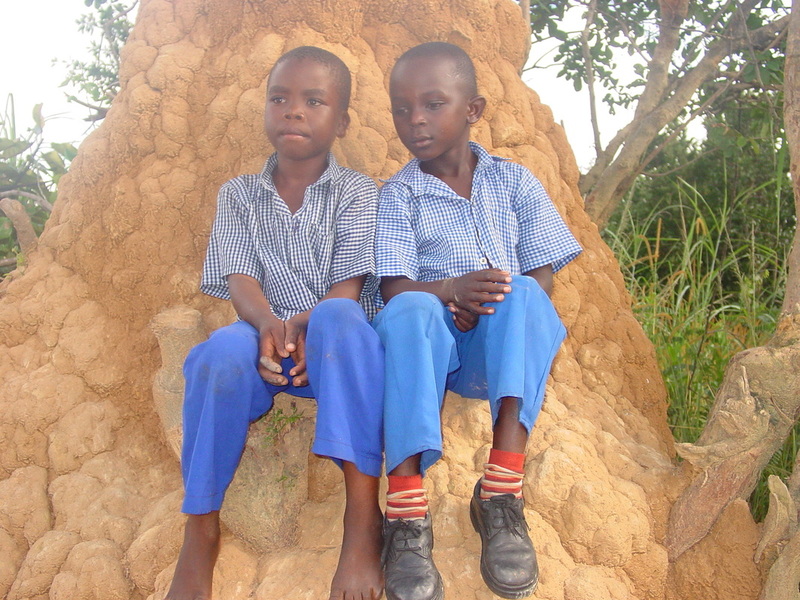 Orphans and vulnerable children from impoverished settlements whose parents or guardians may not be in a position to send them to school on account of lack of funds. • Payments towards teachers' salaries • School uniforms and shoes • Transport to school and school costs • Payment for school outings or toys. • General newsletters • Invitations to special events • An annual thank you letter • A tax donation certificate annually (for Zambians). We would appreciate if our donors from the Netherlands could give through our Dutch account.